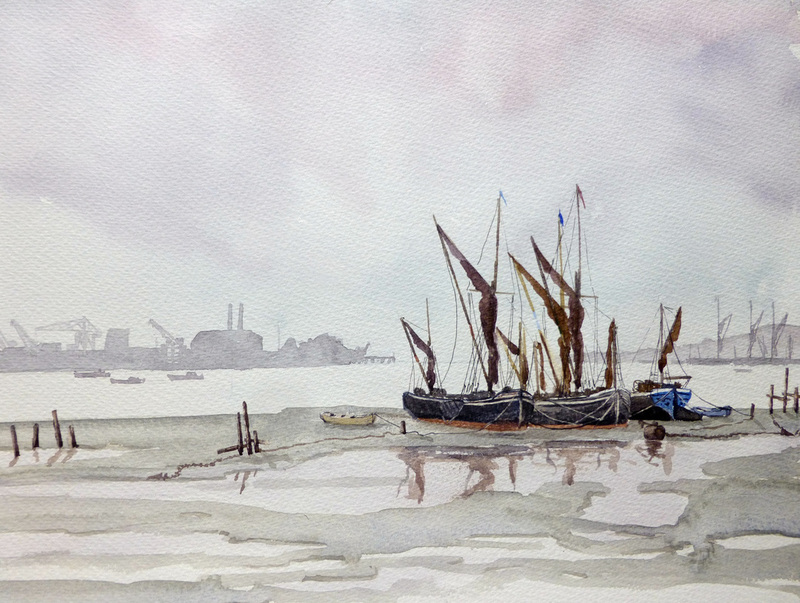 Nigel was voted Aspire Magazine Watercolourist of the Year 2014 but started, as so many do, by buying a DIY book and slavishly following the instructions. 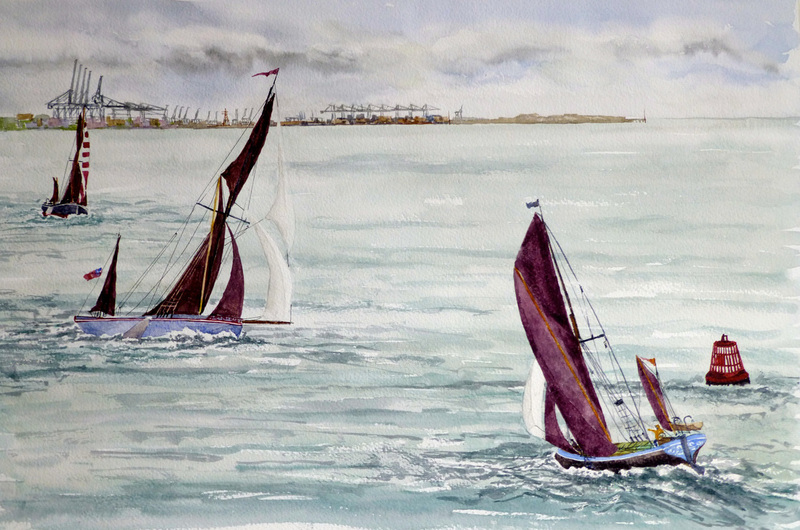 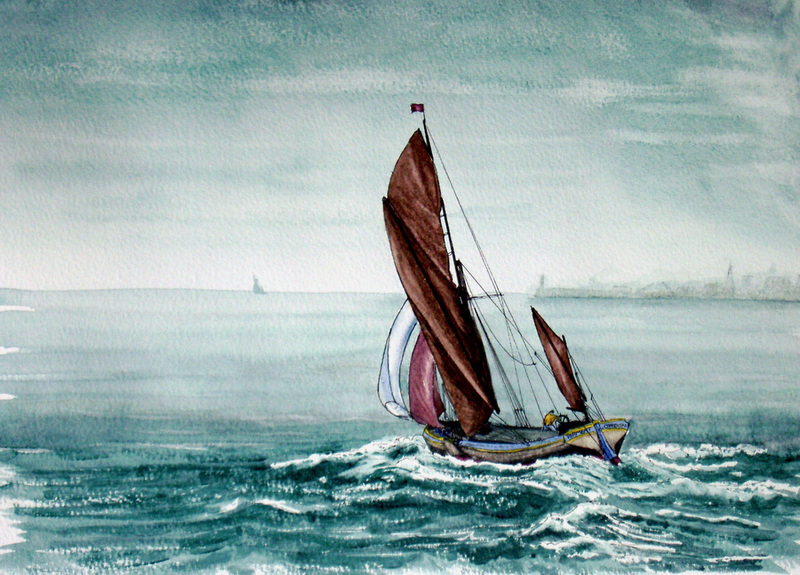 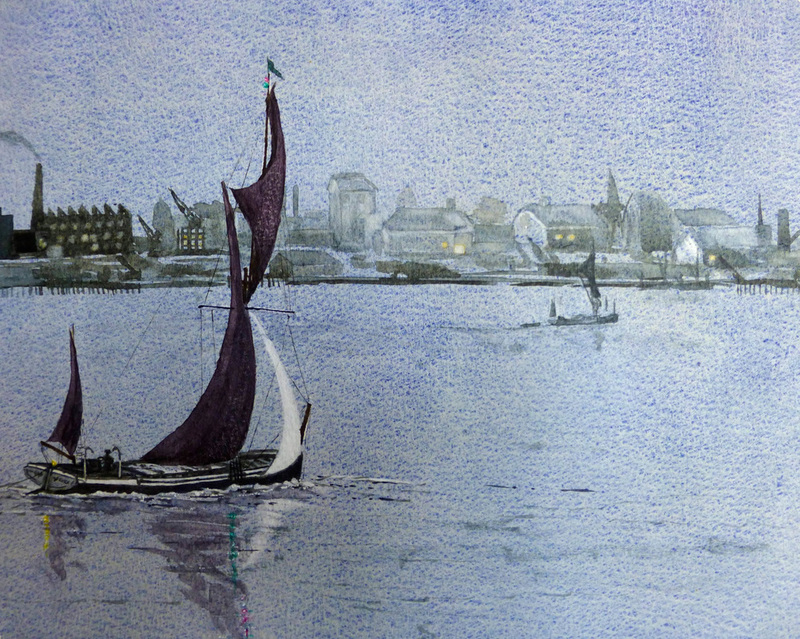 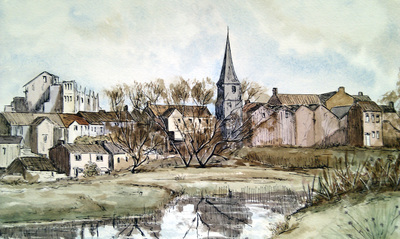 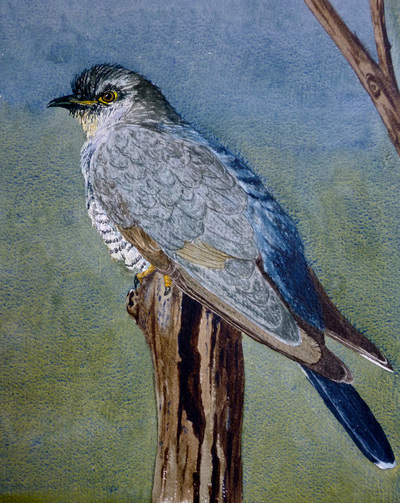 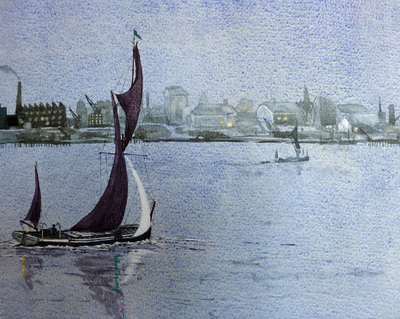 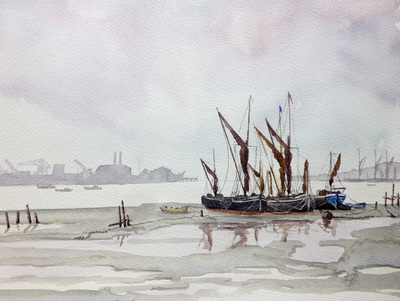 He returned to watercolour after a lengthy break due to work, but rapidly hit a plateau in his progress. 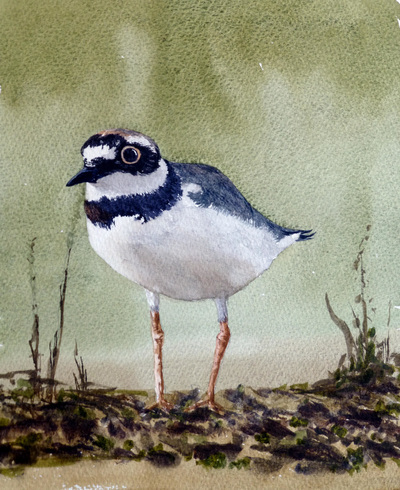 Realising the drawbacks of trying to learn from books, he developed his skills by learning more formally about the landscape, sky and trees in the Lake District with Keith Fenwick, and by studying the medium and subjects in more detail with the late, renowned Bob Kilvert. 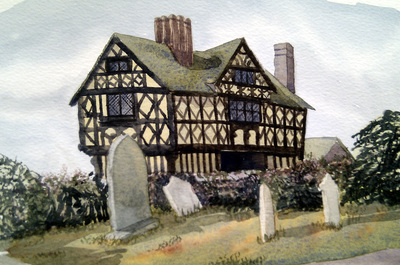 Having attended a number of the Weobley Courses as a student, he was invited to join the teaching staff, and became a regular tutor for several years, running two of Bob's week-long courses ("The Sketchbook Week" and "The Castles Week”) each year until Bob’s retirement. These courses concentrated on teaching students all the secrets of the medium that the self-help books do not cover. 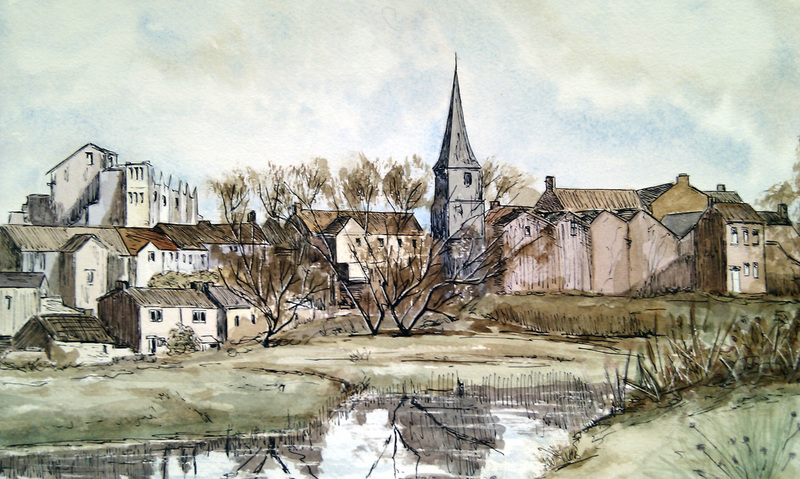 Demonstrating how to approach landscape subjects such as buildings, trees, recession, water, and castles, followed by practical tutored lessons on location ensured that the painter has suitable knowledge to tackle any subject the painter wishes. 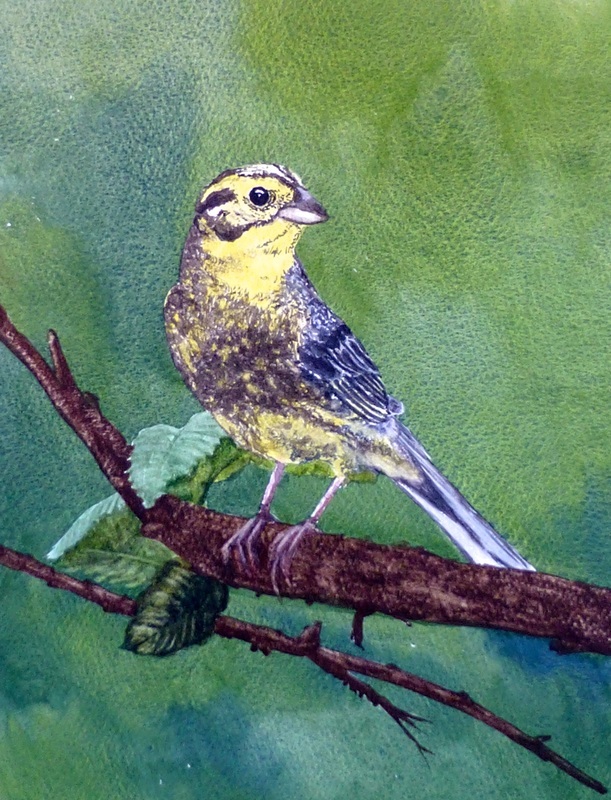 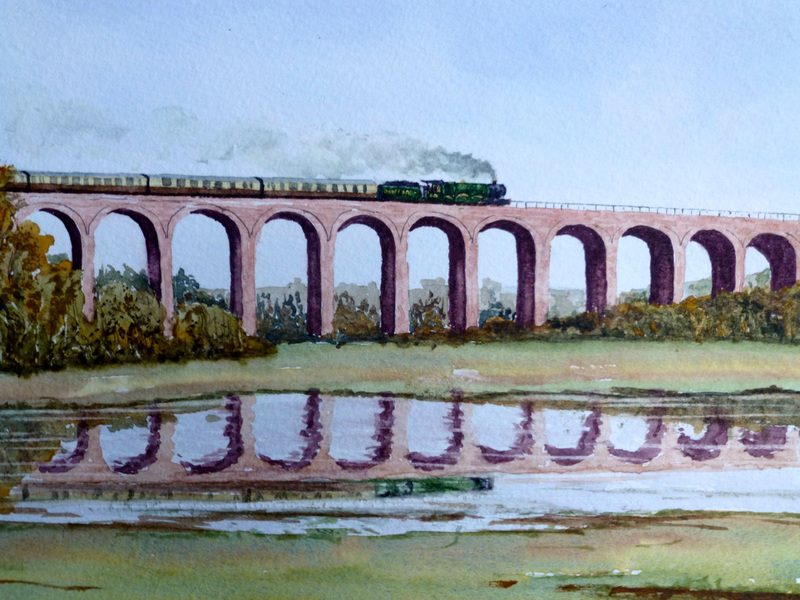 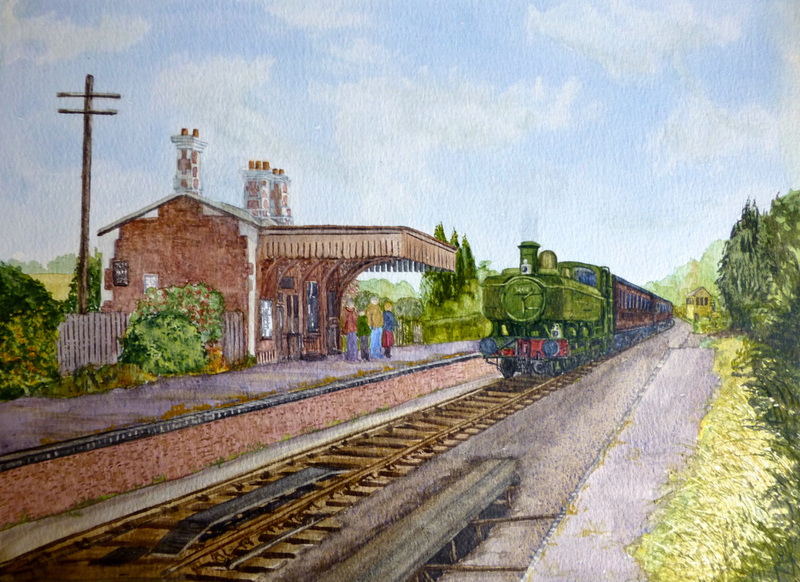 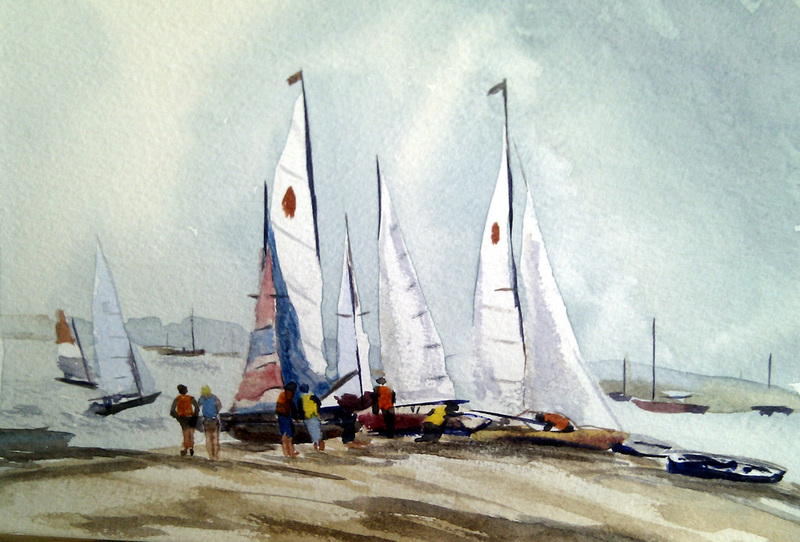 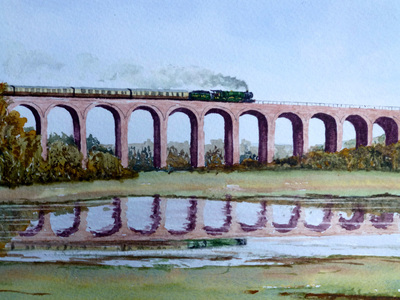 He runs short courses, for beginner and experienced watercolourists alike, does demonstrations and exhibits his work in and around Herefordshire. 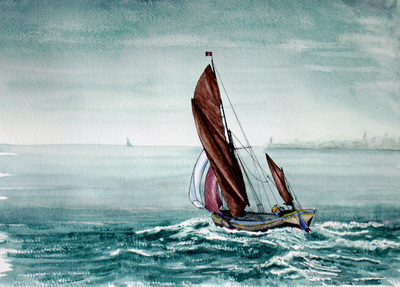 His work may also be seen at The Forge Gallery in the Craft Centre in Hay-on-Wye.